So, in case you haven't heard, a certain young royal couple will be tying the knot in the not so distant future and we're all pretty excited because let's face it, we all love a wedding! In light of Prince Harry and Megan Markle’s wedding, we decided to give you a list of some of the most romantic destinations in which to put a ring on it. Medieval baths and an array of history you’ll never forget. 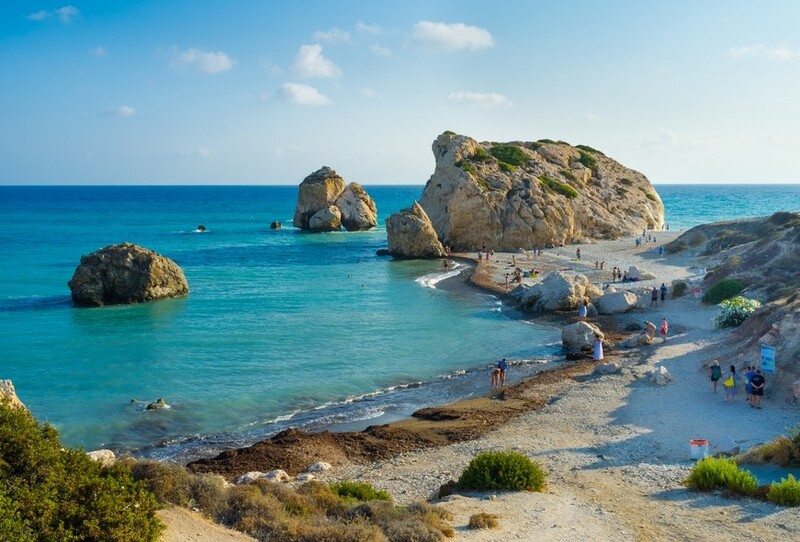 Not only is Paphos a Cypriot delight, with crystal clear waters and beautiful coastlines, but imagine getting married where the mythical Greek goddess of love and beauty, Aphrodite was born, in Old Paphos. A place to celebrate love that will last a lifetime. Here’s a villa that will fit 20 members of the wedding party. 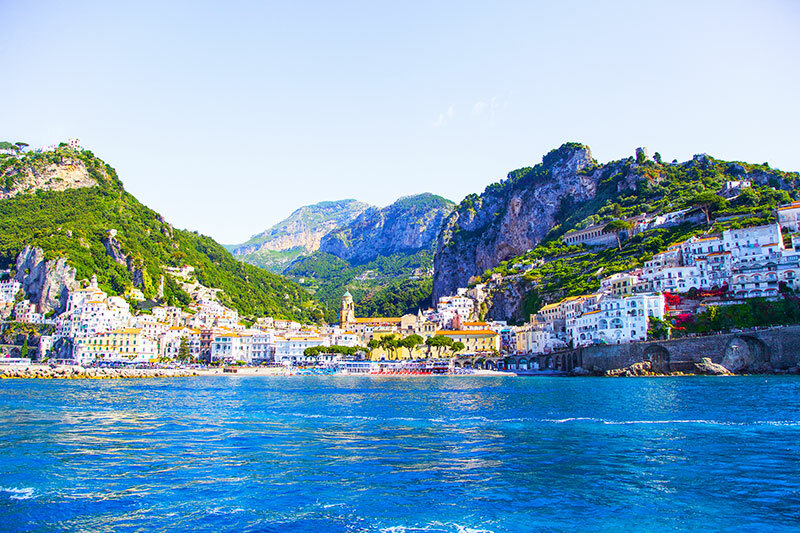 It was inevitable that Italy would end up on this list and the Amalfi coast is the ideal place to create a true sense of romance that friends and family will remember for years to come. The seductive coast is the ideal backdrop to any dream wedding. You, and 22 other wedding guests, could all stay here. 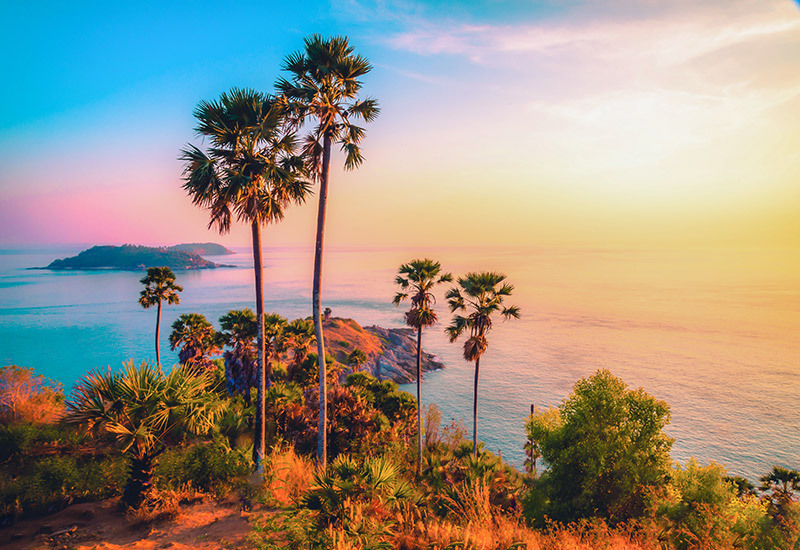 From relaxing beaches and crystal clear waters to a buzzing nightlife, Phuket may be known as a party girl’s paradise, but it has so much to offer those looking for a little romance for their big day, particularly if your dream wedding involves saying your vows on an exotic beach, listening to the waves gently lap the shore as you walk into the sunset hand-in-hand. You and 20 guests could sleep here. A tropical paradise with many furry friends to meet before you take the plunge into married life. 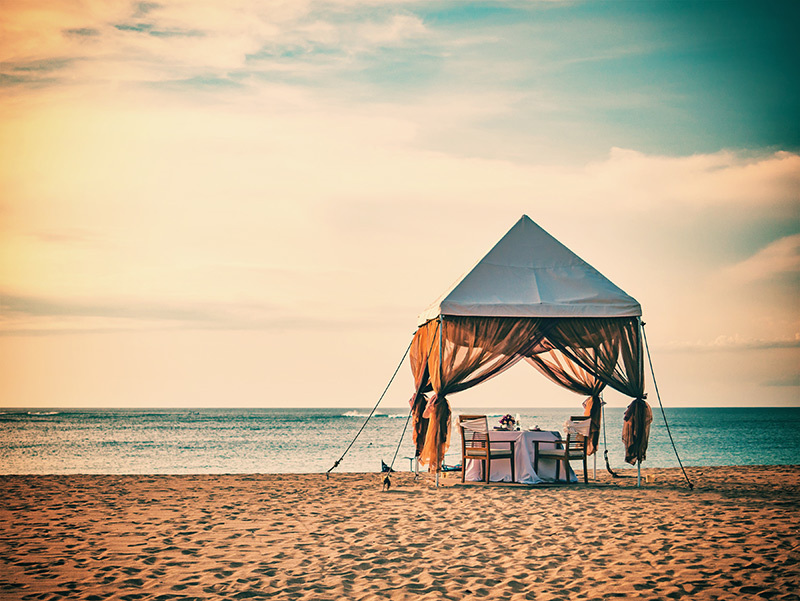 Bali is a very friendly place and the locals will go out of their way to make your wedding as special as it can be. The beautiful scenery will make the perfect backdrop for one of the most romantic days of your life. Why not spend your big day here. 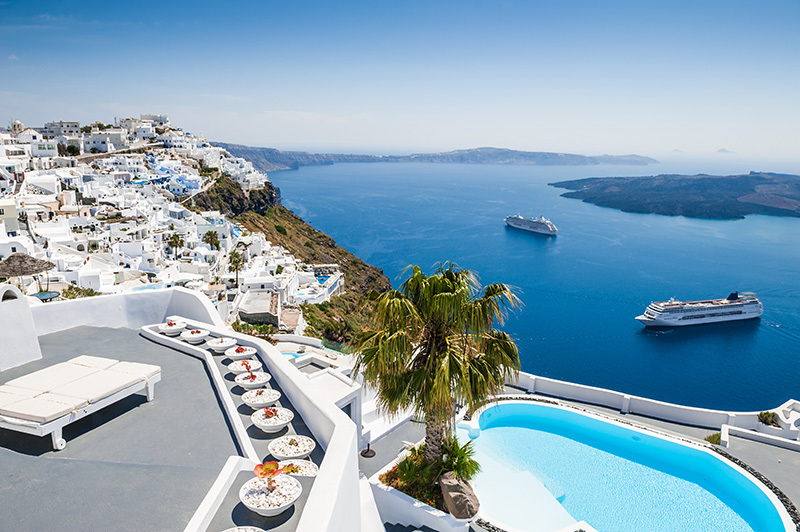 This charmingly romantic island will steal your heart from the moment you step off the plane. The whitewashed walls and rugged landscape add a sense of unique beauty that’s difficult to find anywhere else in the world, and this glamorous paradise will add an extra layer of luxury to your big day. This gorgeous villa will sleep 12 of your guests. 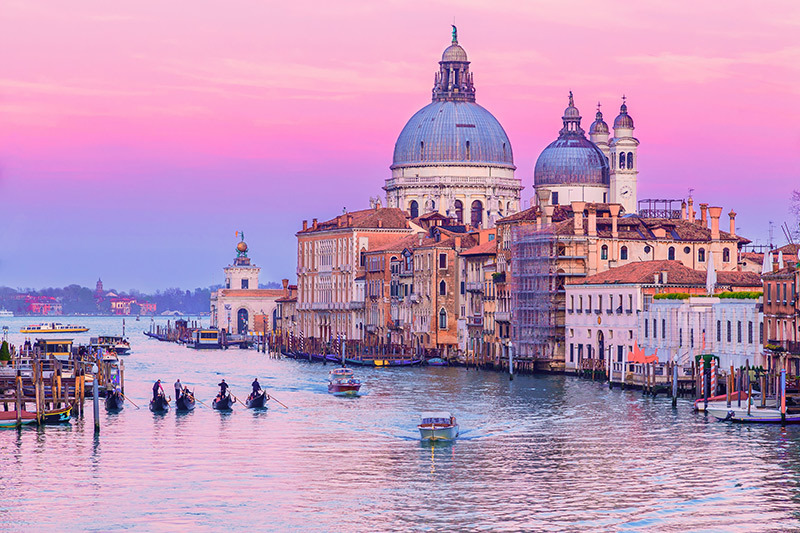 Venice, a city that oozes romance with gently flowing canals lined with renaissance and gothic palace. This northern Italian city offers a mysterious charm and it’s easy to see why thousands of couples fall in love here every year. Where else would you want to make a lifelong commitment? Here's a place for 14 of your friends and family. 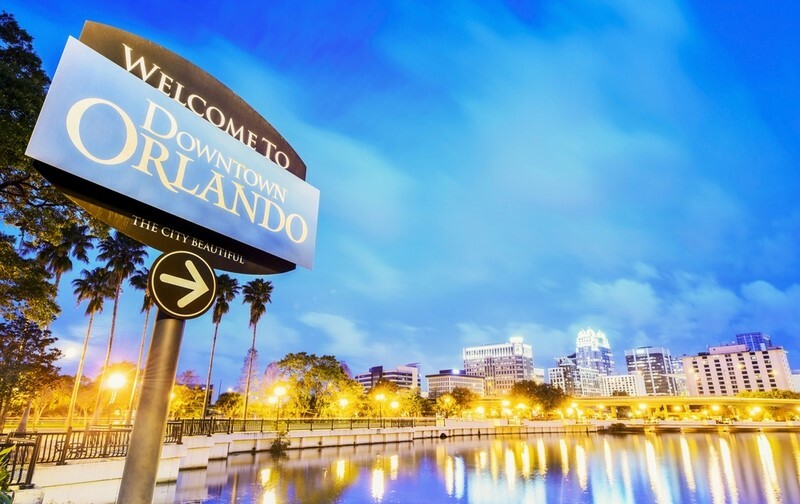 This maybe the home of Mickey mouse and friends, but Florida’s offers romantic coastlines and a climate that never disappoints. And if you really wanted to invite Disney characters to your wedding you could always get married at Walt Disney World Resorts. A place for you and 20 loved ones on your wedding night. 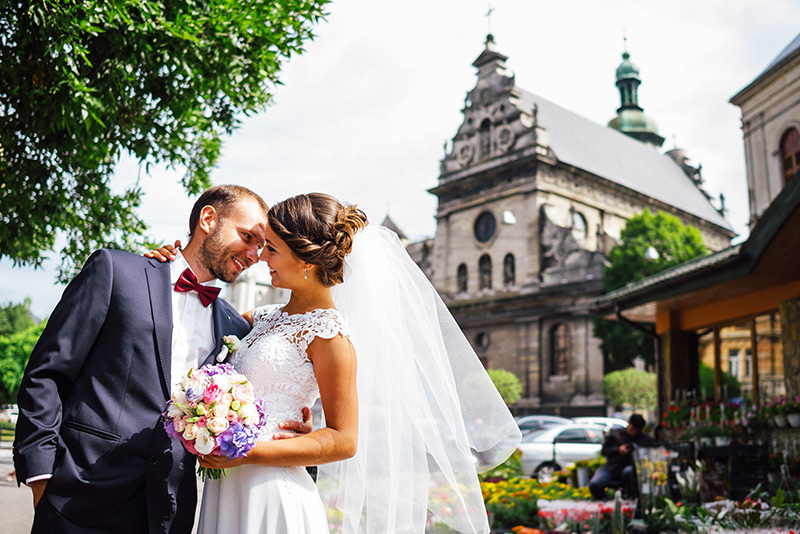 So, where will your dream wedding be?